Former President of Zimbabwe, Robert Mugabe has been granted immunity from prosecution. The president, who resigned on Tuesday after he was ousted from office last week, was assured that his safety would be protected in his home country as part of a deal that led to his resignation. The 93-year-old ruled Zimbabwe for close to four decades but stepped down on Tuesday after the army seized power and the ruling party turned against him. Former Vice President, Emmerson Mnangagwa, is set to be sworn in as president on Friday. Mnangagwa’s sack pushed the army and former political allies to move against Mugabe. Parliamentary Speaker, Jacob Mudenda said on Wednesday that Mnangagwa would be sworn in as president on Friday after being nominated by ZANU-PF to fill the vacancy left by Mugabe. 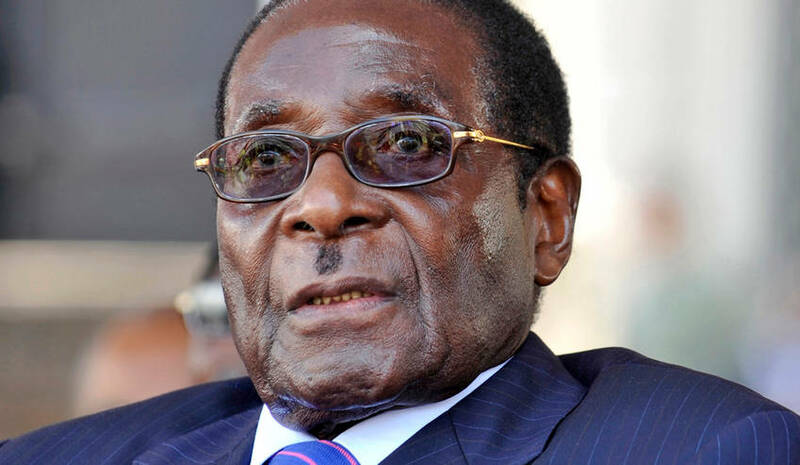 The sack of Mugabe leaves Zimbabwe in a different situation to a number of other African countries where veteran leaders have been toppled in popular uprisings or through elections.